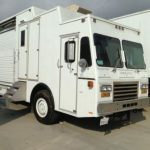 We lease and sell mobile imaging units at the best price! 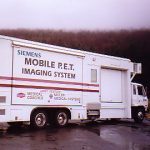 Sound Imaging provides high quality, state of the art mobile MRI’s, CT’s and PET/CT’s to hospitals, imaging centers, veterinarians, medical clinics and more. If you find a better deal from a competitor, we will beat it by five percent. Whether your mobile imaging needs are short term or long term, Sound Imaging will lease or sell you an MRI truck. Mobile scanners for sale from Sound Imaging provide you state-of-the-art imaging equipment with fast turnaround at the lowest price. Sound Imaging has partnered with hospitals, imaging centers and other organizations nationwide to provide diagnostic mobile radiology solutions. 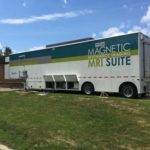 To learn more about mobile MRI scanners for lease or sale from Sound Imaging, call (866) 5530-7850, or email sales@soundimaging.com!